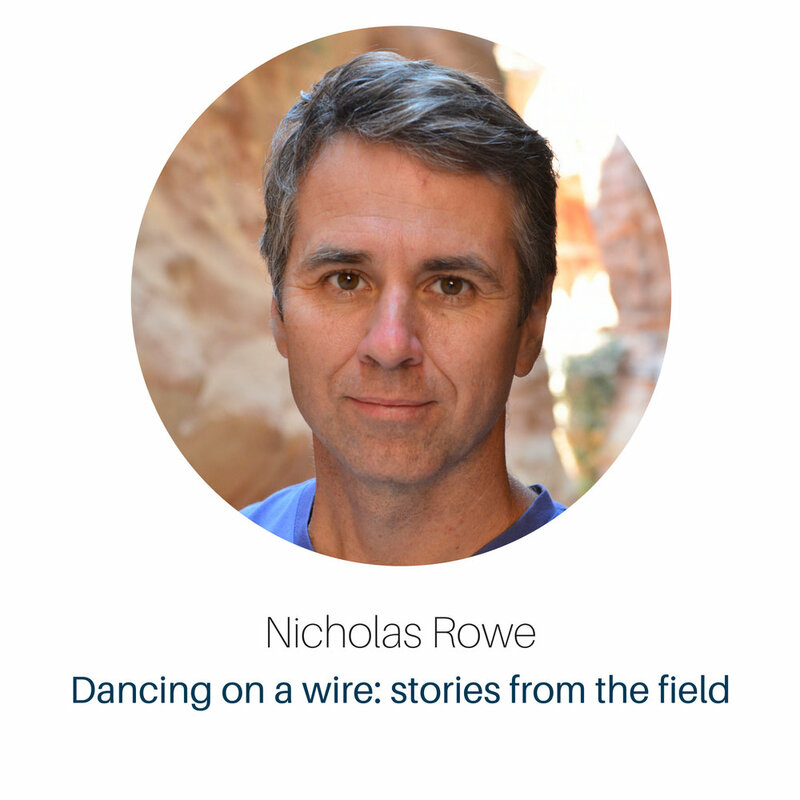 Nicholas Rowe is an Associate Professor in Dance Studies at the University of Auckland and an Associate Investigator in the ArtsEqual Project, Academy of Finland. Prior to joining the University, Nicholas lived in Ramallah in the Occupied Palestinian Territories from 2000—2008, working with arts education programmes in refugee camps throughout the West Bank, Gaza Strip and South Lebanon. A prolific author and graduate of the Australian Ballet School, Nicholas holds a PhD from London Contemporary Dance School, University of Kent at Canterbury.